The first quiz of the year ends with 75 participants, that's a great number - thanks a lot! Due to a really tough nut in the last row (number 25! ), I really didn't believe it would happen, but it did - every game got found out, even though no one managed to get a full score. What were the answers and who made it into the top 10? Scroll down and see for yourself. Easiest title in the game, only two users didn't get this face. hey, that's DARTH VADER. Ever heard of him? A mean bunch of pixels, only 14 people got him right. Screenshot of the SNES Version, hence the "Super" in the name. Yes it's my profile picture - but my username is not the correct answer. No, it's not Scooby Doo! By PIXEL, the programmer of Cave Quest. Platformer for the Commodore Amiga. Beat em up for Arcade and 16 bit consoles, 2nd hardest entry of this round. This terrible game made it into an episode of the "Angry Video Game Nerd"! Congrats to WibbleWozzer from ResetEra. I would have never expected ANYONE to recognise the THIEF from Oregon Trail... this is a well deserved first place. 02 - 23 points - mnc - Gerhard S.
03 - 23 points - rpg - J.R. This is the first time ever that the Top 10 has more English than German users! Congrats to JoakimZ for the local lead. Thanks to all for joining and see you next time! Not every videogame childhood starts with a console. Maybe it was the family PC, where those who knew the secret words ("CD" or maybe "DIR") were able to launch magnificent games. To honor this, let's have a round focused on titles that were started via MS DOS... 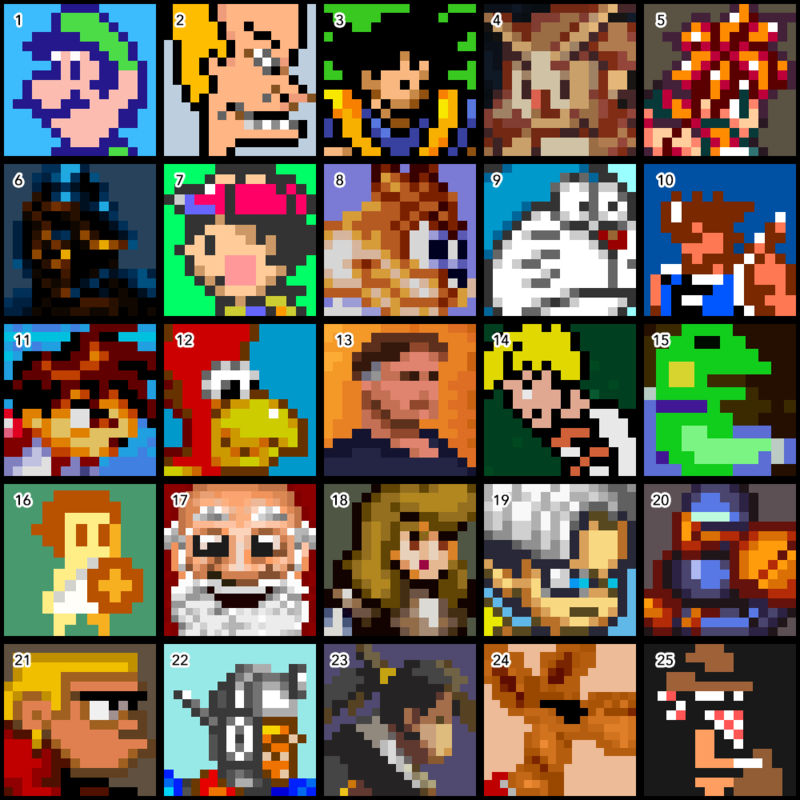 I made sure to pick a lot of classics, so that also pure console users have plenty of chances to score. Due to the topic the selection relies mostly on games from the 90s, which is hopefully okay for most contestants. After the feedback regarding difficulty from the March quiz I made this round a bit more friendly - You all have fun and good luck! PC master race incoming - looks like most are enjoying this round! 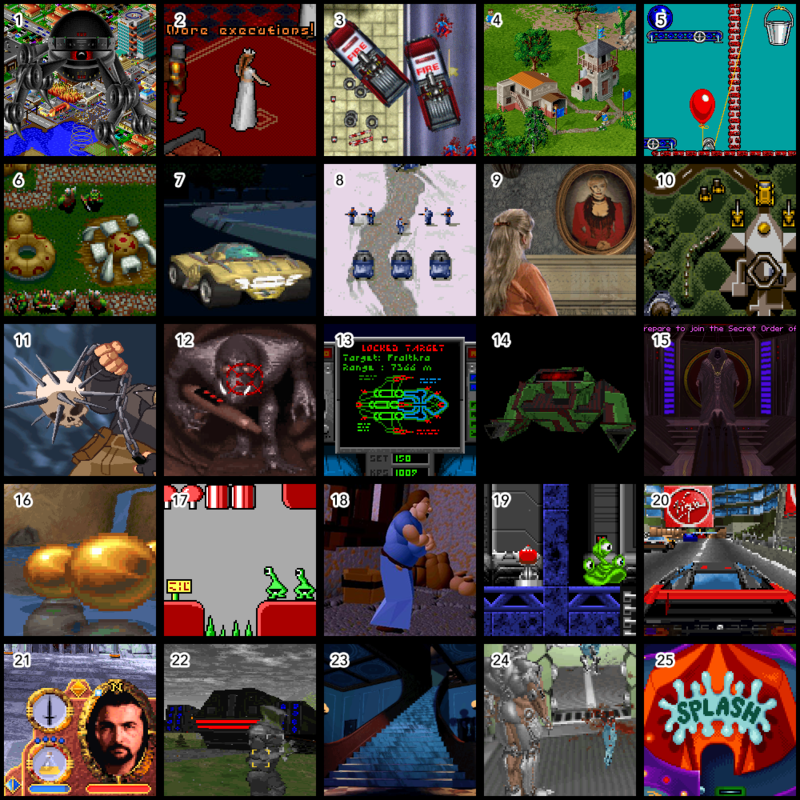 The quiz has been up for just ten days, but already over seventy people are digging out their 90s memories to try their luck on these DOS classics (none from this community). It probably helps these games are actual classics and not just some japanese obscurities. Nevertheless - here are some clues for you! 1) Watch out, some titles might yield only half a point if you don't get the series entry right... I'll decide that by the end of the month. 2) Game 2 and game 3 are classic western RPGs. 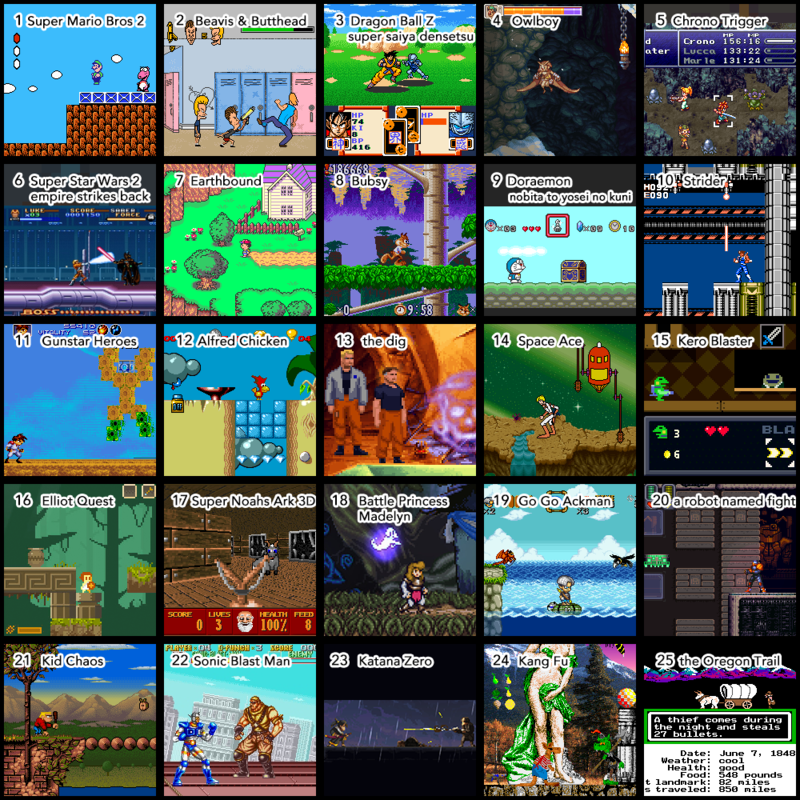 3) With the numbers 4, 6 and 8 you are looking at realtime strategy games. 4) 12, 13, 14, 15... here you control spaceships, either for a few sequences or the entire game. I’ve always been a console gamer so this is not really my round, but I still recognize a bunch of these.